Waxwork Records is excited to kick off the Halloween season with their deluxe double album vinyl release of HOUSE 1 & 2 Original Motion Picture Soundtracks. 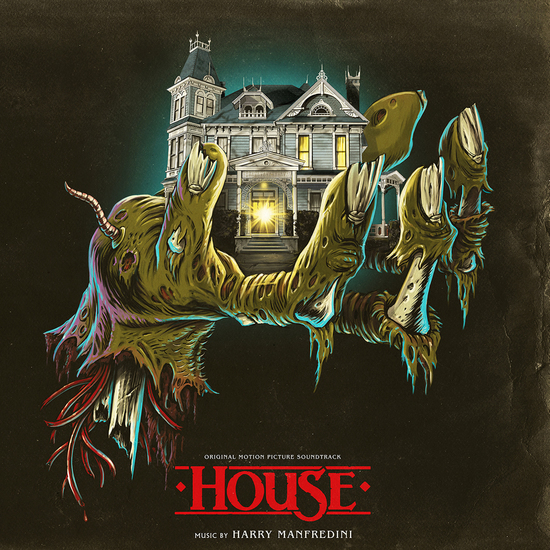 Composed by Harry Manfredini (Friday the 13th) the soundtracks to both House 1 & 2 are perfect for setting the appropriately spooky, yet whimsical mood at your Halloween party… or at any other time of the year! House 1 & 2 are both bonafide 1980’s campy B-Movie-Horror at it’s finest. 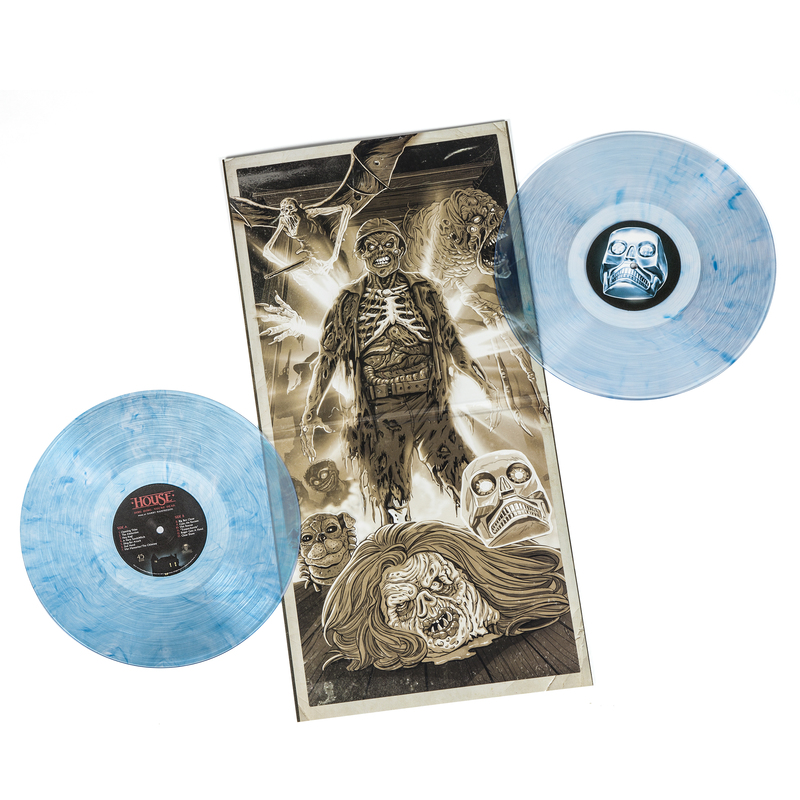 Waxwork Records is thrilled to have again teamed up with composer Harry Manfredini to acquire the original soundtracks to both cult-classic films, and re-master the complete recordings for vinyl. 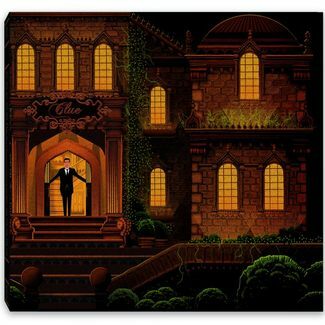 The deluxe double LP release marks Waxwork Records’ very first double soundtrack album. 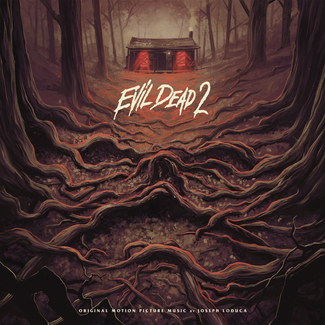 Disc 1 of the set features the re-mastered1986 soundtrack to HOUSE, and Disc 2 features the re-mastered 1987 soundtrack to HOUSE 2: The Second Story. 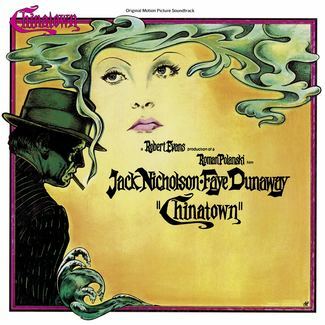 HOUSE 1 & 2 Original Motion Picture Soundtracks features include 180 gram colored vinyl, deluxe packaging, old-style tip on gatefold jackets, re-mastered audio, and all new artwork by Gary Pullin. 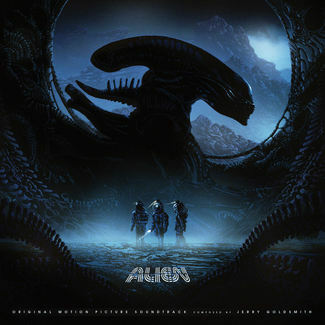 The packaging layout of the album also features another first for Waxwork Records with the inclusion of a vertically illustrated inner gatefold jacket. There’s A Jungle In There!